Hadn’t drawn anything in a week because of various issues. 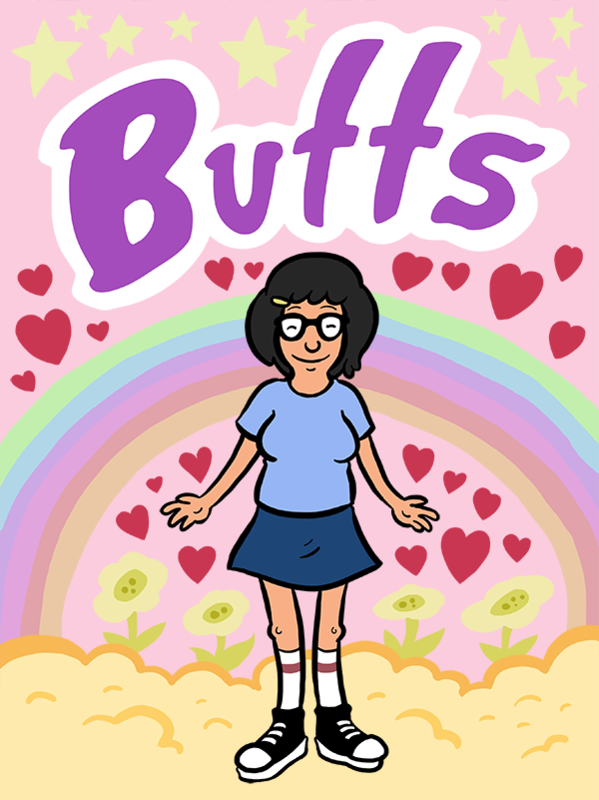 Here’s Tina Belcher. In case you haven’t heard, she likes butts.